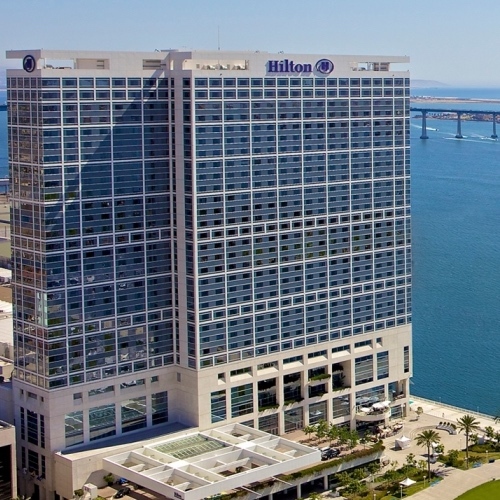 The IEEE GLOBECOM 2015 has chosen as its headquarters hotel, the Hilton San Diego Bayfront. Here, on the spectacular San Diego bayfront, peace, passion, and possibilities flow freely and spontaneity has room to dance. The Hilton San Diego Bayfront hotel has an openness not only in floor plan, but also in attitude, energy, experience, and service. All Technical Sessions, Keynotes, Exhibits, IF&E program, Tutorials, Workshops and some of the IEEE Communications Society Committee Meetings will be held at the Hilton San Diego Bayfront. The hotel is located less than 4 miles (10 mins) from San Diego International Airport. 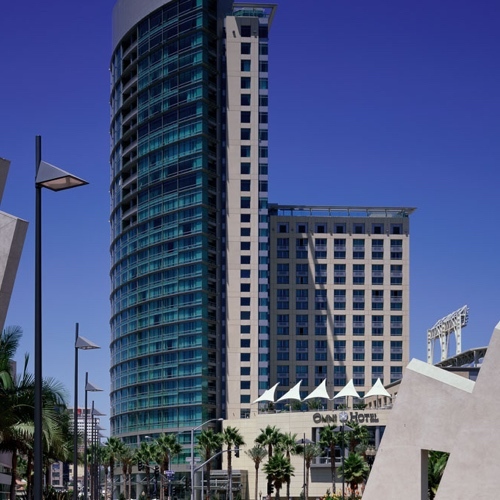 Most of IEEE Communication Society Committee Meetings will be held at the Omni San Diego. The Omni is connected to the Hilton via pedestrian sky bridge. Courtesy of the San Diego Convention and Visitors Bureau, the San Diego Travel App is available to all IEEE GLOBECOM 2015 participants. To find more information on discovering San Diego, please go to the following link and download the app to your electronic device.